Immigration unit based on the book "Enrique's Journey." This session will introduce you to resources that are available from Canada library and to research strategies that you will need to use these resources. The session is intended to help you develop a conceptual framework for conducting research and to practical strategies for using databases and the WWW for research. 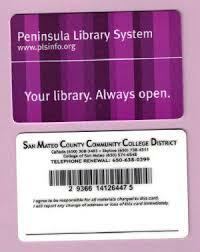 Make sure you have a library card from a San Mateo County Library. 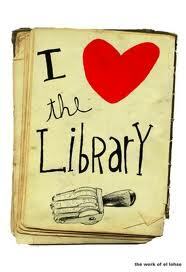 We share resources with all the public libraries and colleges in San Mateo County! The group study rooms and silent study room are closed due to building repairs, but the library classroom may be used for group study. The library's 71 computers are available with no time limit or log in required. DVD players are built in to the computers.